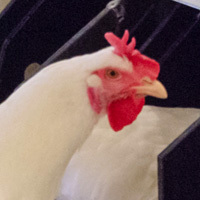 Lincoln Premium Poultry - Fremont, Nebraska | Developing a network of local growers. Committed to responsible animal husbandry. Utilize new and innovative technology to produce a high-quality product which meets or exceeds the highest food safety standards. 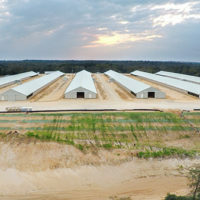 Provide a world-class facility that upholds a fair, ethical and respectful working environment for our employees, while demonstrating our responsibility to the community through our commitment to the environment and animal welfare, our integrity in our partnership with our growers, and our engagement through philanthropic endeavors. 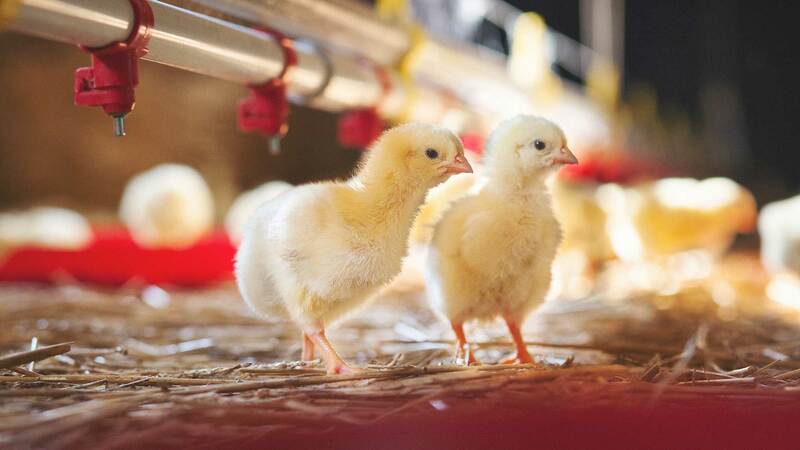 Our values reflect our collaboration with Costco, evident in our respect for our employees and growers, commitment to quality, recognition of an entrepreneurial spirit, and focus on the environment and responsible animal husbandry practices. We are committed to quality; always adhering to a high standard of excellence. The entrepreneurial spirit is ingrained in our ethos; this is reflected in our partnerships with growers. 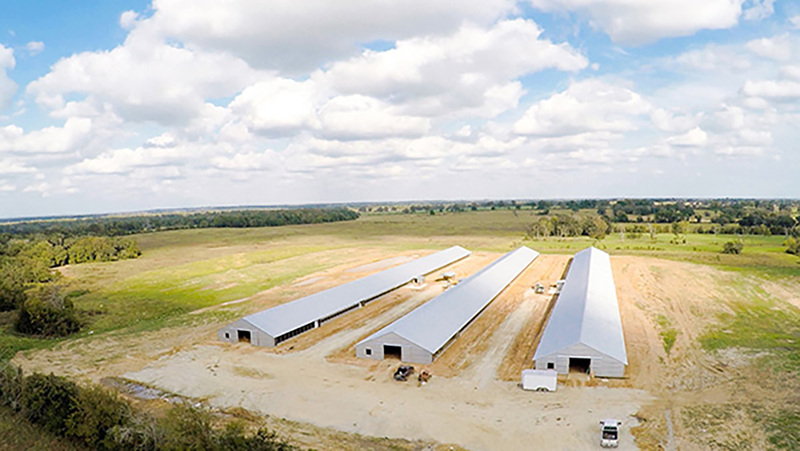 Innovating poultry production with our state-of-the-art processing complex and local grower network. 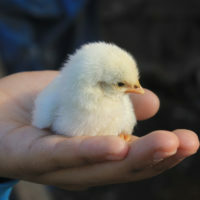 Our growers and processors must meet our responsible environmental and animal husbandry standards.